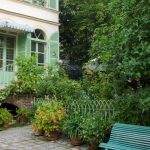 In 1852, the painter Gustave Moreau and his family settled in a house on La Rochefoucauld Street, at the foot of Montmartre. Located in the New-Athens area which was a place of gathering for artists and thinkers at this time, this house allows the artist to host his studio and to sell his pieces. 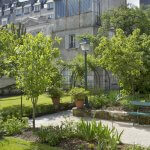 In 1895, Moreau decides to transform his workplace and his living areas into a museum dedicated to his own production. He begins to select and classify his pieces in order to create a meaningful overview of his lifetime work. In 1897, he takes the decision of bequeathing his legacy to the State, subject to the fact that nothing can be moved or modified. When the museum opens in 1903, people were fascinated and the place became a hot spot for future surrealists such as Salvador Dali or André Breton. As the artist wanted them, visiting areas exhibit dozens of pieces from paintings, sketches, prints, photographs, family members and friends portraits to old masters works copies. All theses objects allow us to understand his artistic production and his influences. 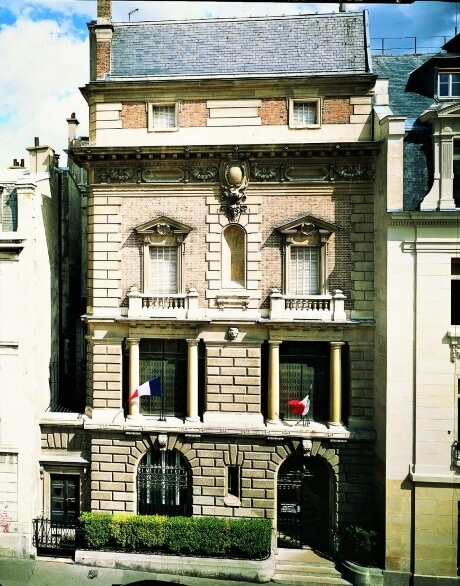 Moreover, the museography refers to the great artistic Salons from the XIXth century. An artistic chaos is displayed to oppose colors, themes, influences, and to create a dialogue between all pieces of this collection. 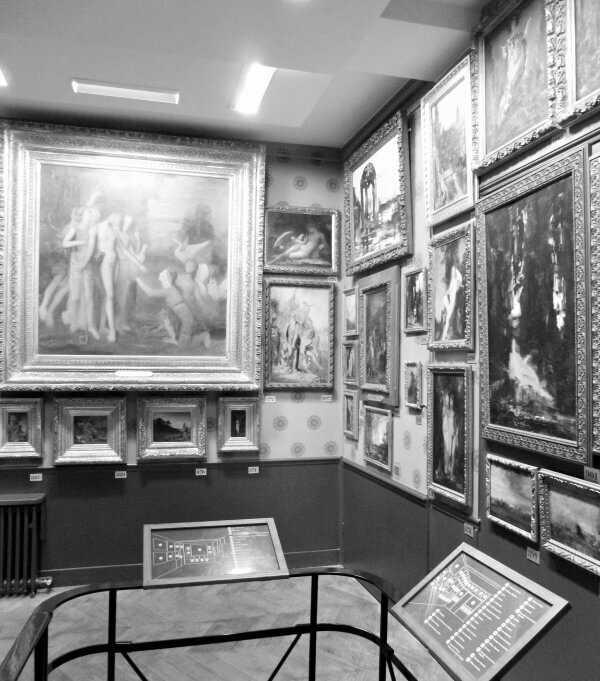 This museum allows visitors to immerse themselves, both physically and emotionally, in the artistic production of Gustave Moreau, a very complex and unique artist.